What was the SCU Conference in Europe like? What’s is it like visiting Berlin? What is the experience like as a Pokémon player from America visiting Europe? I had an incredible time co-presenting with Kevin Greene on two sessions, and enjoyed working with Annika on a panel discussion (with Anders as the “runner” J ). SCU Europe introduced a new approach to getting session feedback. These were available after each session so you could rate the content. The other thing which was strange at first was that all food and drink were provided in glass and ceramic. It was not uncommon to hear something break during a session as there are hard floors and breakable items for food and drink. With that said however, there were almost no garbage cans required so it may be a much more environmentally friendly approach! The conference was truly incredible. Not only were there great technical sessions but the after-hours socials and parties were top notch. Summary: What did I learn from SCU Europe? In addition to learning a lot about technology (SCOM, OMS, Automation), I also learned that the SCU Europe has grown into a truly strong community over the last several years. What is it like visiting Berlin? As an American, I thought that the stop lights were classic. The example below shows a pretty intuitive way to tell someone to cross the street. As a tourist this was an area with a lot of history and fun and historically relevant places to visit. Four of us (An American, a Swede, an Irish and a Sri Lankan – how often can you say that!) went to visit the Berlin wall memorial. And walked around town quite a bit. As an American, this seems strange but they put posters and stickers on everything it seems like. The food was great, and in some cases the portions were gigantic even by American standards. The social outings brought together a lot of the “who is who” of System Center and Azure. Even some American regulars were a bit different… Ever think about what you call a six inch or footling sandwich in Europe? Berlin was a great location to host a conference like this. The prices were reasonable, the people friendly and the area around the conference center made everything comfortable and walkable. How does a free game raise millions of dollars? For starters, we (yes, I wasn’t the only Pokémon player there – I think there were three of us) ran into a lot more Hypno’s and Drowzee’s (Drowzee’s appear to be the Pidgey’s of Europe… It’s hard to throw a Pokeball and not hit a Drowzee in Berlin). There were also a lot more Gastly’s and Haunter’s there than I had ever seen before as well as more Shellder’s. 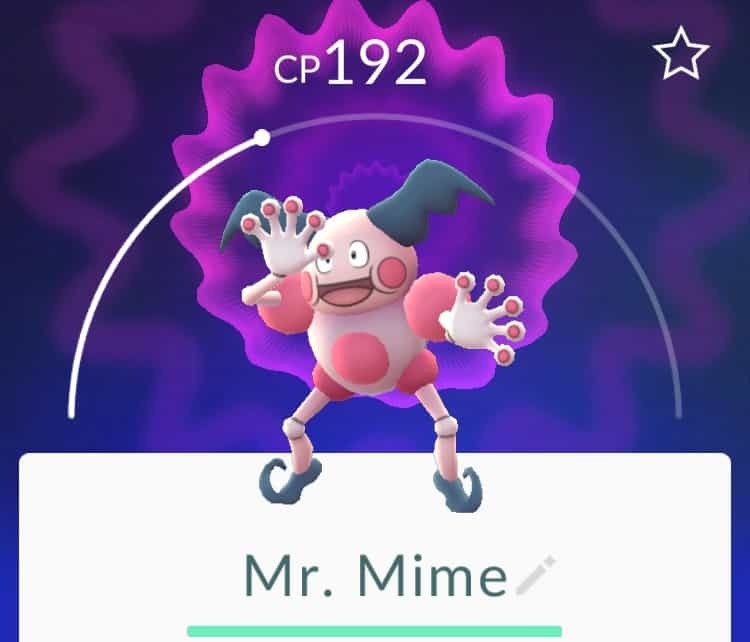 I believe that the European specific Pokemon is “Mr Mime” but I never ran across one during my travels. We ran into some intersting places including a Microsoft restaurant/bar! I ran into some unique Pokémon both in Gym’s and collected. Strangely, each of these were only found while I was in England (Porygon, and Lickitung). In general however, the airport areas that I was in were empty from a Pokémon perspective. Below is a screenshot from one area where I spent quite a bit of time. On the left is the airport in England. On the right is DFW airport in America.